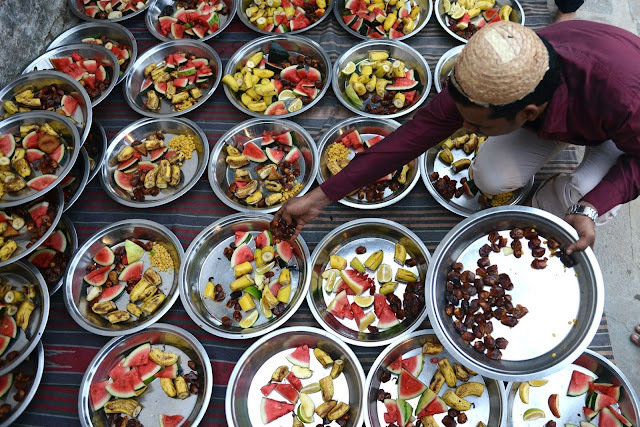 Unlabelled Ramadan fast starts today.. The Sultan of Sokoto, Alhaji Sa’ad Abubakar III has directed the Muslim Ummah to commence the Ramadan fast today, June 6. The directive was on Sunday given by the Sultan in Sokoto sequel to the sighting of the new moon of Ramadan, 1437 AH. The Sultan stated that the new moon was sighted in various states of the federation. According to him, the sighting of the new Moon had been duly verified by the National Moon Sighting Committee, and that of Sokoto. In his words, Abubakar said, ”Today, 29th Day of Shaaban, 1437 AH, equivalent to June 5, 2016, therefore marks the end of Shaaban. ”Therefore, tomorrow, June 6, 2016, is equivalent to the 1st of Ramadan,1437 AH.” he added. The Sultan appealed to Nigerians to intensify their acts of worship during the month-long fasting.